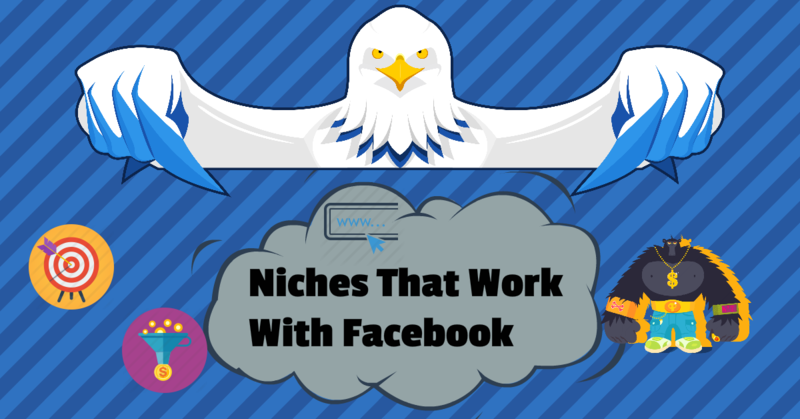 Blog What Niches Work With Facebook? What Niches Work With Facebook? This is probably the most asked questions I have received from clients. Everyone wants to know that special niche that does goes perfectly with Facebook ads, well the answer is…… Everything. Yeah you guessed it, if its within Facebook guidelines it will work well with Facebook. Now I’m not saying that you should blatantly go ahead and start promoting anything, the most successful campaign or niche I have seen is a sub-sub-sub niche, this is a small concentrated segment of people who are so targeted that it would be hard not to make a lead or sale from. Client Z – is promoting for Americans an Italian food cookbook for diabetics. Ok now that we know what each advertiser is targeting, who do you think would yield better results? I would bet that Client Z has the most targeted traffic that is most suitable for his products, but the downside is he doesn’t have a big audience (not to say that 1,000,000 is small). In my opinion this is what makes a niche successful on Facebook ads, you have the option of targeting the smallest segments of niches! That is how awesome Facebook ads is! But I must say that a niche’s success is not only about targeting. Invest in a good landing page design, invest in a good product, make it your business!